Engineers: New change in IBC 2009, Engineers of Record are permitted to act as the Special Inspector. 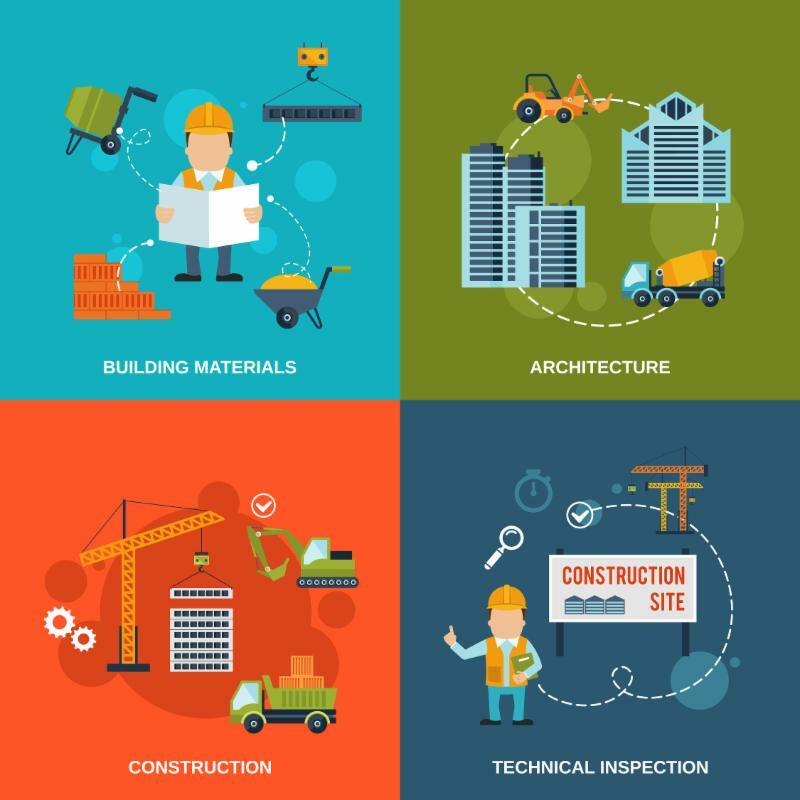 Contractors: The contractor responsible for construction is responsible for being aware of the “special requirements” for special inspections. The contractor has principal control of scheduling those inspection times as he has first hand knowledge of the expected progress of the work. For more information or questions, contact Michelle at (248) 663-0415 ext. 300 or email . Classes must be paid for in advance. MIM accepts VISA, MasterCard, AMEX, and checks.